Springtime goodies. Treat yourself on your next adventure. As I’m procrastinating on packing (packing up all my belongings into cardboard boxes… not packing parachutes- unfortunately) as we have to move out of our suite in the next couple weeks. But, instead- I’ve been online shopping and wanted to share some of my recent faves. Some colorful essentials for the spring, just for you- you little adventurer out there. I have a zillion of these Buffs- they are like a stretchy bandana that works as a facemask, hat, headband, goggle bag, shirt (well… if you are on the cast of Survivor) and so much more. I have a bunch of the regular sized ones that I actually cut in half to fit better as a headband yet still be big enough for a face mask. Now they make them in half sizes- and being a Utah girl at heart I love this one for an Arches tribute. 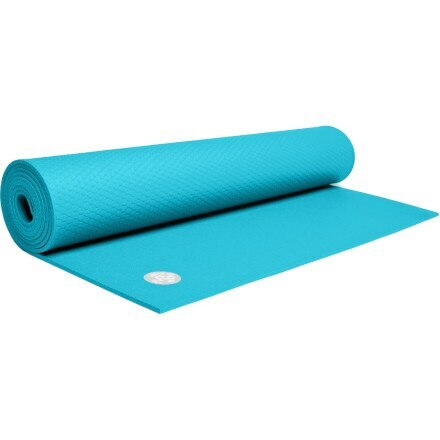 A good yoga mat. ESSENTIAL. No, they aren’t all the same- step onto a new mat this spring, and don’t worry about getting so sweaty that your palms slip out and you faceplant mid-down-dog. 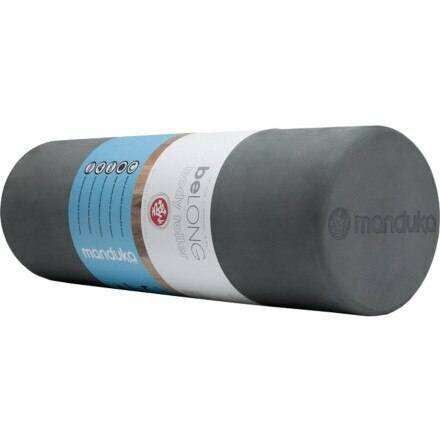 I’m a big fan of the Manduka mats, (although I currently use a Jade mat, which I love- but I find them similar) and this new lite mat is where it’s at and high up on my wishlist. I personally like the thinner profile, being able to feel a little more connected to the ground helps me with more balance intensive moves. I recently pulled a hamstring doing something I’m too embarrassed to admit (nothing cool…) and using a roller has made a big difference in recovery. Not only does it provide a ton of relief, feel heavenly, but it increases blood flow and eases tightness to fast-track your healing. I like this one specifically because it’s sturdy and firm. Bonus- lay with it directly under your upper spine (running lengthwise from head to toe) and relax for a great chest-opener. 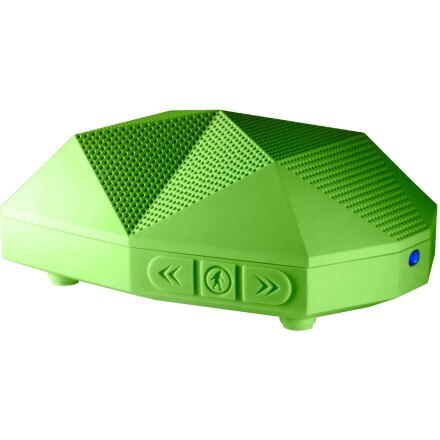 This speaker from Outdoor Tech is awesome- the sound is killer and the best part? Get it wet, get it dirty, drop it- it’s fine. 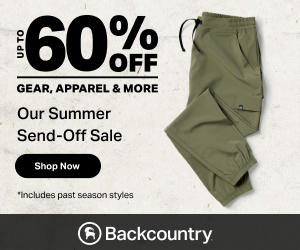 So awesome for bbq’s, beaches, bonfires, and backyard parties- easily connect your phone, computer, any device that has bluetooth capability and play music seamlessly. I love this little guy- they make all sorts of cool speakers and headphones but this thing is my fav. Great gift idea too! These are my go-to climbing shoes- and the ones I keep coming back to. I am a fan of the velcro straps personally instead of laces- especially for bouldering, because they are quick and precise- and easily adjustable on the fly. 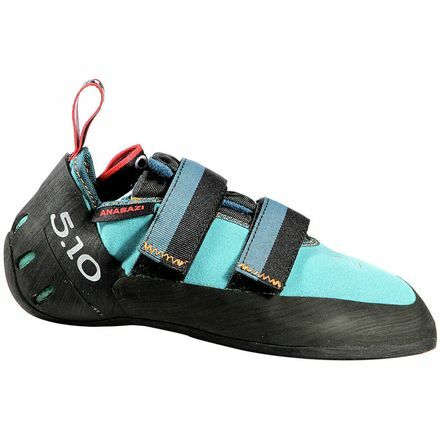 These are great all around shoes for the beginner to advanced climber- they don’t have a crazy toe-hook but are snug and responsive. The FiveTen Stealth Rubber is unlike any other and trust me, it makes a big difference. These shoes conform to your feet too so if they are weird like mine, after they break in a little bit you will be a happy camper. A good water bottle. Keeps it hot, keeps it cold. Wont get smelly or absorb smells or tastes because its steel. 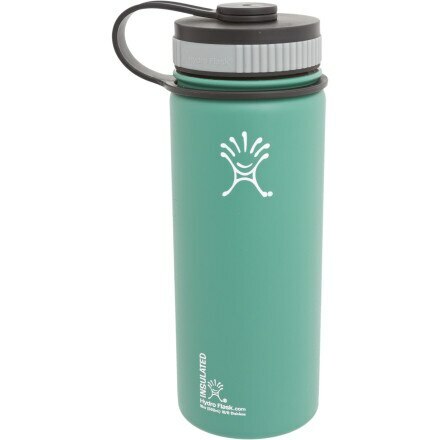 I always think water tastes better when drinking out of these. And your tea or soup will be HOT 6 hours later- it’s actually really weird. 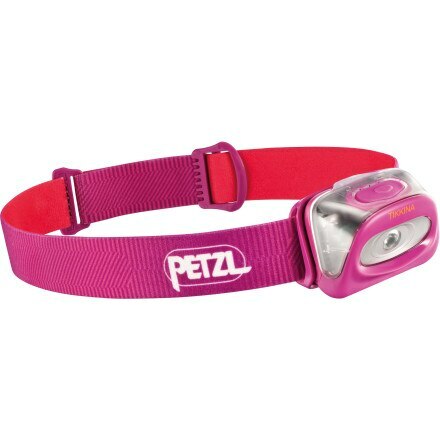 HEADLAMPS. Can’t have enough! This one is only 20 bucks- buy two, give them as gifts, they will always get used. Put one in your car, put on in your first aid kit, carry one with you while hiking, skiing, camping, biking, etc. Useful little things they are. 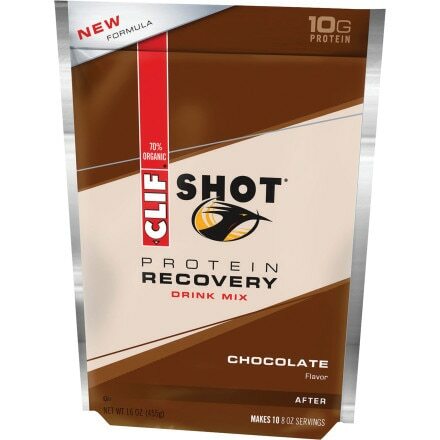 Whisk this Clif Shot Recovery Drink Mix up with some milk and you’ve got delicious chocolate milk. Throw it in a blender with a frozen banana and almond milk= healthy protein smoothie that tastes exactly like a chocolate shake. This stuff is tasty and is so good for recovery after a long road ride, climb, run, hike, or sweaty yoga or gym session. REALLY satisfying and legitimately tastes really good. The Orange Mango is awesome too and tastes like an Orange Julius!!! 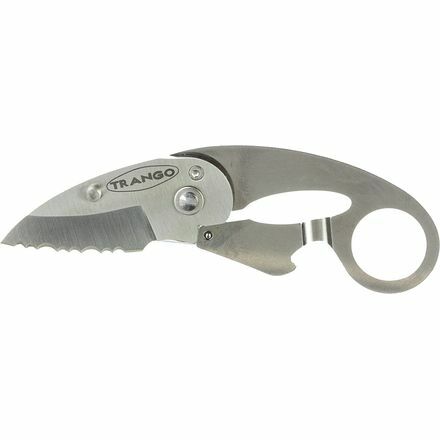 This adorable little knife is seriously the handiest little tool! It’s about the size of my thumb when it’s closed- and the nice thing is it stays closed and won’t inadvertently open in your pocket, etc. Built to fit onto a carabiner but I keep it on my keychain and it’s proved so dang useful so many times. Just don’t forget about it and take it through airline security! I’ve given this as a gift many times and it’s always a favorite.